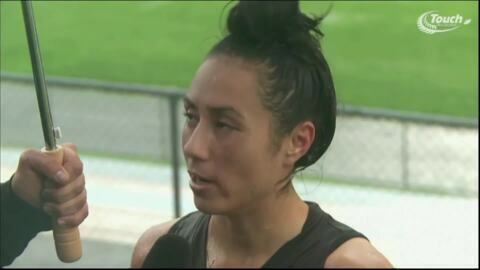 It took three days but New Zealand has finally secured wins against Australia in Malaysia. 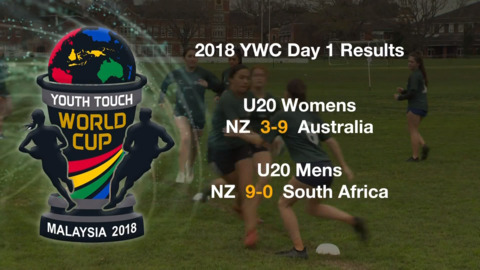 Day two of the Youth Touch World Cup in Malaysia saw the New Zealand teams struggle against their Australian rivals. However, they have managed to hold on to second position in all six divisions. The Touch Youth World Cup is set to take place in Malaysia next month. 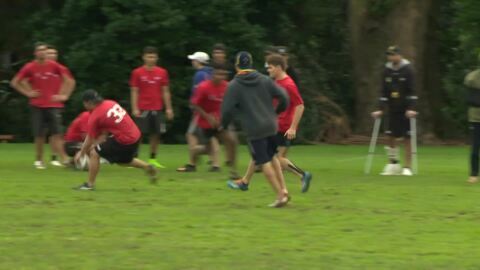 New Zealand is sending six teams, and all have gathered at Kings College to prepare for the tournament. 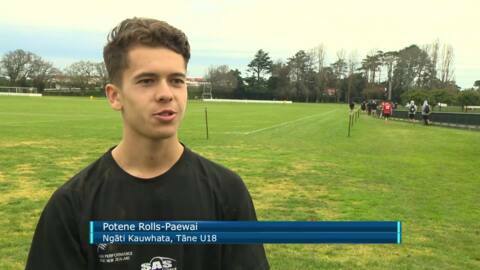 Rotorua played host to Australasia's top touch players over the weekend at the 2018 Open Trans-Tasman Touch series. Brothers Shaquille and Maurice Stone of Te Arawa will lead the NZ touch teams as flag bearers in the opening ceremony for the Open Trans-Tasman Series which starts tomorrow in Rotorua.